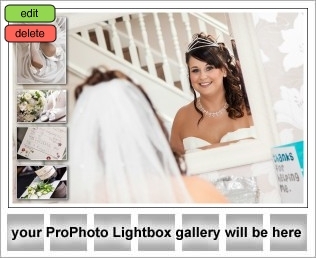 Laura & Kavan were married at the Ringwood Hotel in Chesterfield. The weather was fine and sunny, but rain was scheduled, so we wasted no time in taking the happy couple for their personal photography time in the gardens that wrap almost all around the hotel. The wedding breakfast room looked stunning, large crystal candelabras taking pride of place on the immaculately dressed tables. A selection of speeches from the boys and a very emotional one from the brides mum followed a lovely meal. Outside the clouds were looking a little water filled, but it was just enough time to grab a last few fun shots before they showered everyone below. 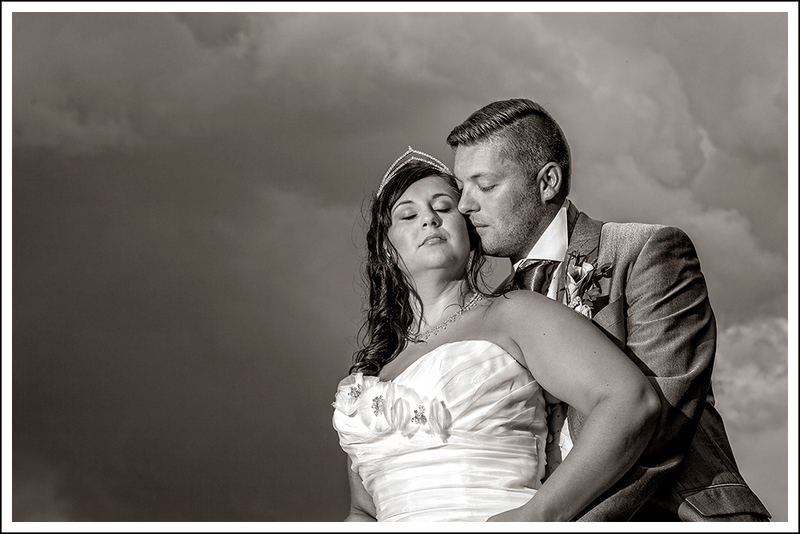 We would like to thank all the staff for making Laura & Kavan’s day perfect and for looking after us.